We’re out year around with the farmers who grow, and the craftsmen who process the finest coffee cherries in the world. Roasting with care to showcase the natural potential of every bean. Each batch is roasted to feature their craft and ours. Landskap is a New York roasting company. We are award-winning baristas and coffee shop entrepreneurs, brought together from around the world, with over thirty years of combined experience in the specialty coffee industry. Our blend of knowledge and experience forms the background of Landskap Kaffe Rosteri. Coffee is a living thing; its potential is dependent entirely on the Landskap from which it is grown and processed. We constantly cup and assess our roast profiles to bring out the inherent best in each coffee. 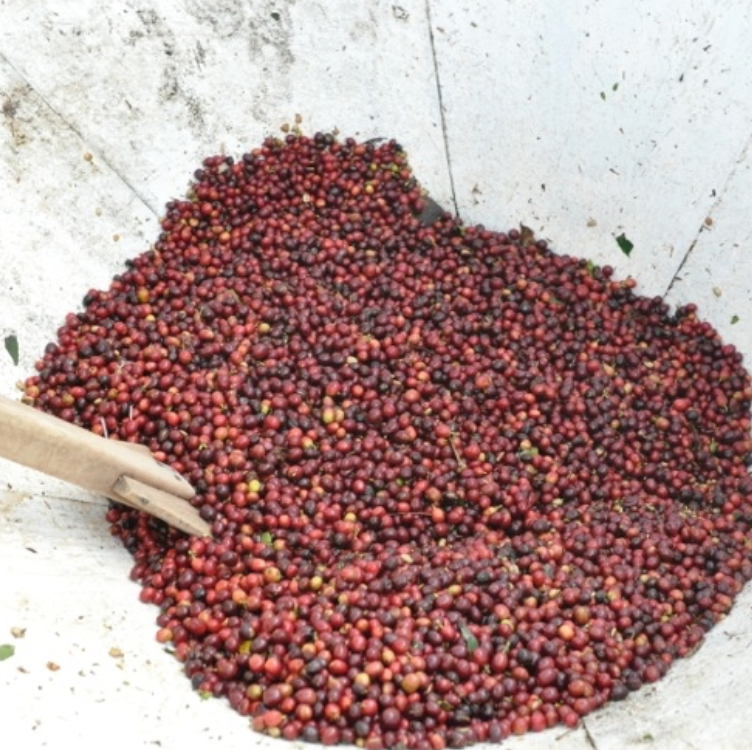 Our goal is to preserve and highlight the unique attributes present and waiting within the raw coffee bean. We believe in supplying you with the tools, knowledge, and resources needed to help your business succeed. Whether you are a brand new business looking for advice and assistance, or a well-established enterprise looking to enhance and update, we are here to support you with over thirty years of combined experience and knowledge.